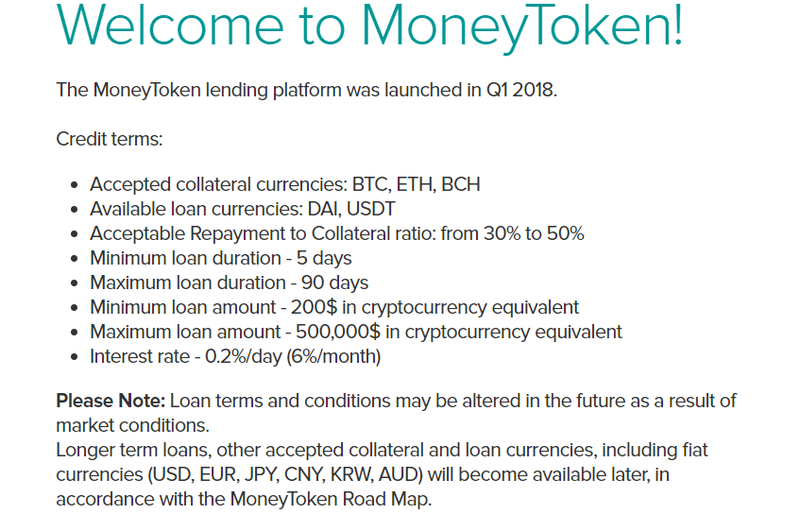 Moneytoken (IMT) How To Apply Loan Cryptocurrency ? 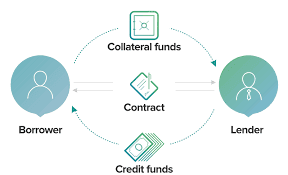 MoneyToken (IMT) Provides Crypto-backed loans, Stablecoin MTC and a Decentralized Exchange Service Full info How to Claim ? How to Apply Loan Cryptocurrency? Disclaimer: Smart Earning Site is not own any listed program. The Information provided here is for your own use and doesn’t that guarantee success not mean advice to invest. Smart Earning Site is not responsible for your financial gain or loss. When you invest, you should understand you are taking a high risk. We do not recommend you spend what you cannot afford to lose. Hello, my name is Gopal Singh Karki. 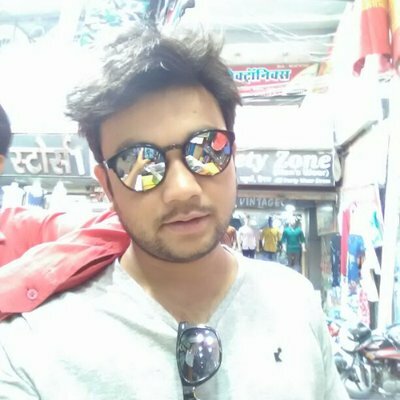 I'm a 26 year old self-employed Pirate from the India.